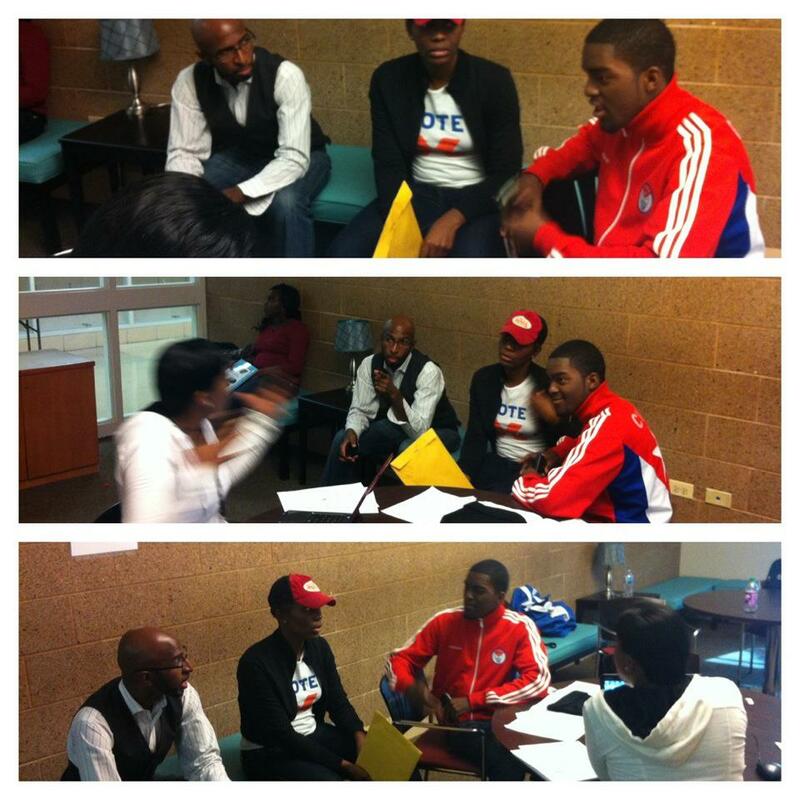 An active partner with the “Englewood Votes” campaign. Hosting a deputy registrar training where over 20 residents were trained to be Deputy Registrars. 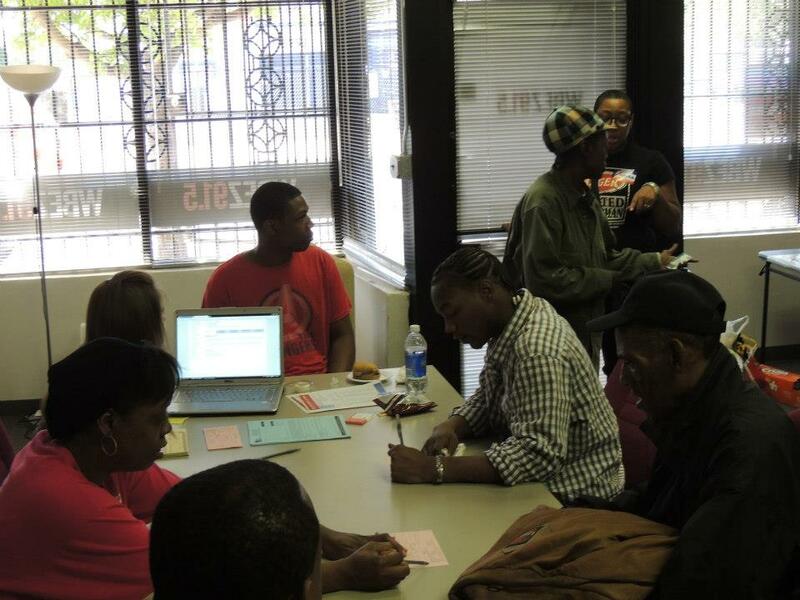 Participated in several voting registrations drives that register at least 100 new voters and actively made residents aware of their voting rights. R.A.G.E. coordinated and led two community clean-up days where organizations, residents and youth participated in Greater Englewood Unity/Clean Up Day and clean the 69th street corridors. 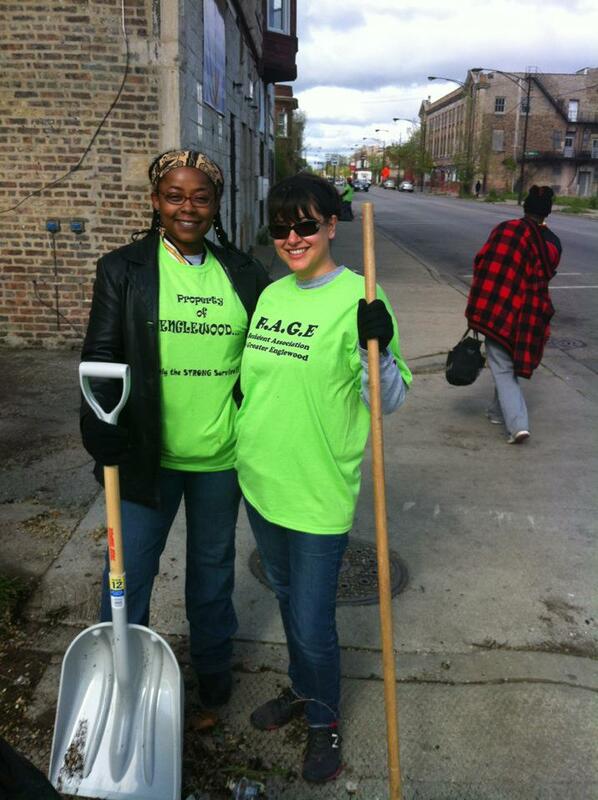 Over 100 volunteers spent the day cleaning streets and vacant lots. R.A.G.E. also distributed school supplies during the fall clean-up event. R.A.G.E. members served on the Metropolitan Chicago Breast Cancer Task Force which encouraged women from Englewood to participate in free mammography screening. R.A.G.E. actively engaged residents in the Green Healthy Neighborhood Land Use Plan and hosted several trainings with the Chicago Metropolitan Agency of Planning and the City of Chicago on zoning and housing. R.A.G.E. serves as technical support for the residents of the Englewood Railway Coalition who are residents being displaced and in opposition to the aggressive land grabbing and abuse of eminent domain policy by Norfolk Southern. R.A.G.E. hosted a “Takin it to the Streets” event with the National Block Club University utilizing the vacant land in the community as a peaceful space for fellowship and as another opportunity to give back to the residents. R.A.G.E. created its first publication titled “The Englewood Call”, which is a newsletter that highlights the history and positive news from Englewood. R.A.G.E. hosted various social events creating spaces for networking and fellowship. R.A.G.E developed a student club at the Wentworth Elementary with a focus on leadership and civic engagement in Englewood for 6th-8th grade students. R.A.G.E. single-handed developed and hosted the Black History Program for the parents, students and community residents at Wentworth Elementary Schools. Introduced the Green Healthy Neighborhood Land Use Plan to the students at Urban Prep Englewood Campus who created in turn presented recommendations for land use in Englewood. In partnership with the Greater Englewood CDC, R.A.G.E. 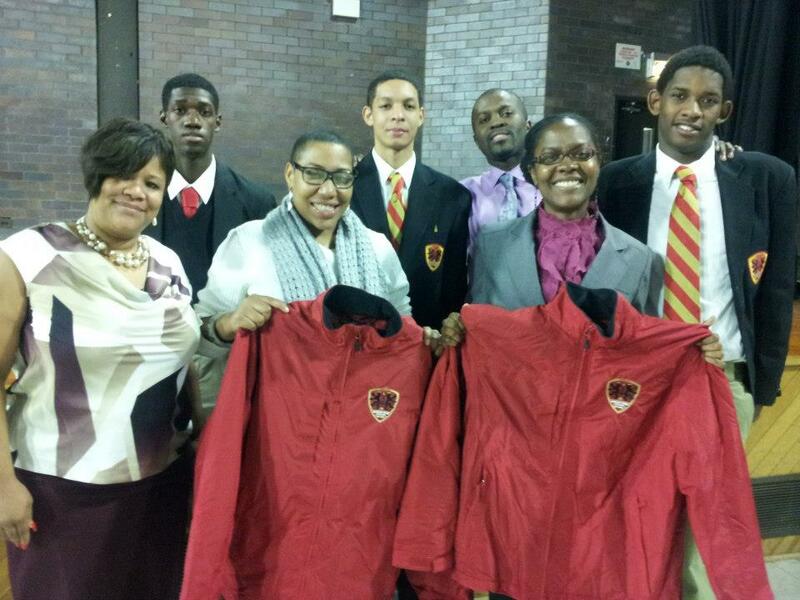 helped promote and encourage over 10 schools in Englewood to participate in the “I AM Englewood” Logo Contest. Participated in the 100 Positive Black Men Program with Wentworth Elementary. 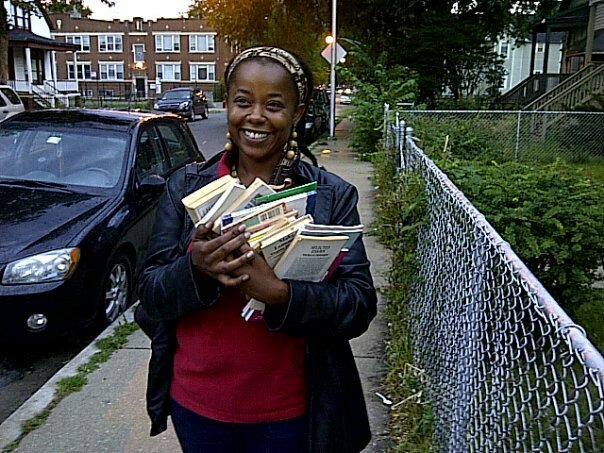 Partnered with the Acts of Love Tour and distributed over 500 books to youth in Englewood. R.A.G.E. members serve in leadership roles for the Englewood Community Action an initiative with the Family & Community Engagement Team of CPS and worked towards developing an action plan based off the comprehensive strategic educational plan for all schools in the Greater Englewood community. 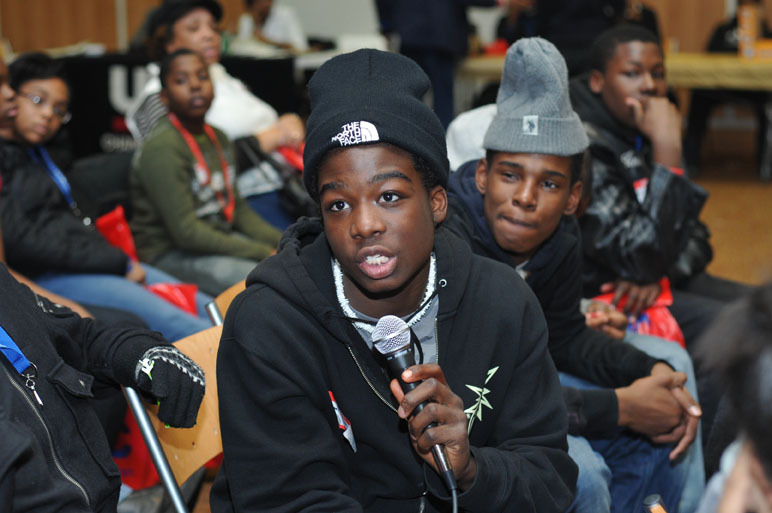 RAGE Education/Youth Work group supported Englewood Hot Spots that was managed by one of RAGE members. The Hot Spots was a 10 week program in the summer that brought artists, activists, business leaders and community residents together to create art, dialogue, and share in healing. 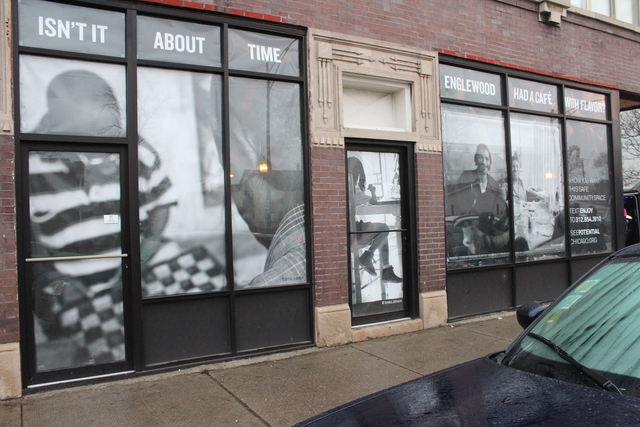 Participated with African American Male Initiative Program of Teamwork Englewood and Alder School of Psychology to create an art project that addresses the issues youth are faced with in Englewood. 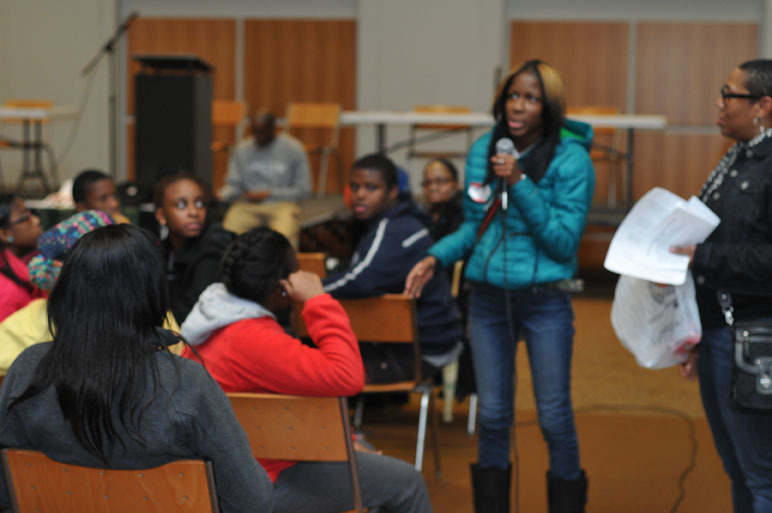 Partnered with several organizations like the Lupe Fiasco Foundation, IMAN, True Star Media, Black Youth Project, Ladies of Virtue, National Block Club University to form the Chicago Peace Movement to address violence and the negative perception of black youth in the media and Hip Hop. 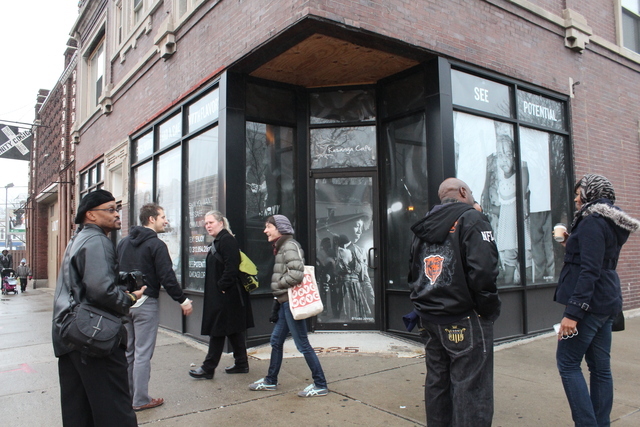 The Chicago Peace Movement launched several listening tours in Englewood and Austin High Schools. Assisted Senator Mattie Hunter with the planning and execution of a youth driven solution based town hall meeting that address youth issues. R.A.G.E. members serve in leadership roles to create the newly formed Greater Englewood Community Development Corporation and launch the Invest In Englewood Campaign. R.A.G.E. met with the leaders of the Greater Englewood Business Group to form an alliance between residents and business owners. R.A.G.E. members engaged attended several community focused meetings in regards to the CREATE project and worked with neighboring communities to discuss strategies around transportation jobs and the impact CREATE will have on residents. R.A.G.E. economic development work group surveyed local businesses in the area to learn more about their needs and to bridge the gap with residents and businesses in Englewood. R.A.G.E. submitted detailed recommendations to CMAP and the City of Chicago regarding the Green Healthy Land Use Plan that outlined focus areas around housing, retail, culture, food, green infrastructure and transportation. R.A.G.E. members served on the community advisory council with Active Transportation Alliance to discuss creative ways to implement cycling pathways and other public transportation recommendations. R.A.G.E. in partnership with the Greater Englewood CDC introduced a project to the City of Chicago designate an area as a conservation historic district. R.A.G.E. members continue to serve in leadership roles of the Kusanya Café and partnered with See Potential to install large documentary photos on the windows of the café. Kusanya Café set to open in the Spring/Summer of 2013.